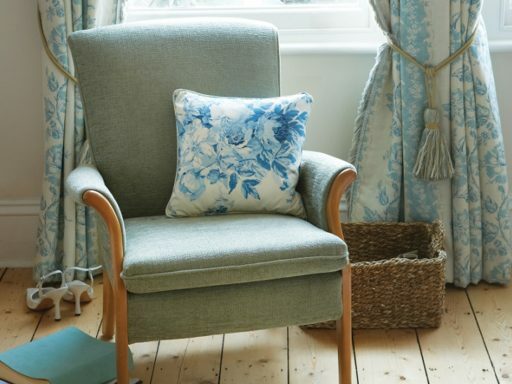 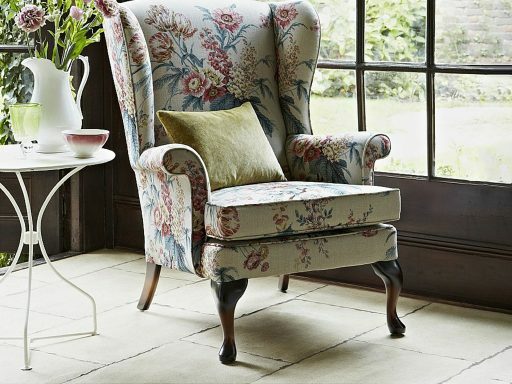 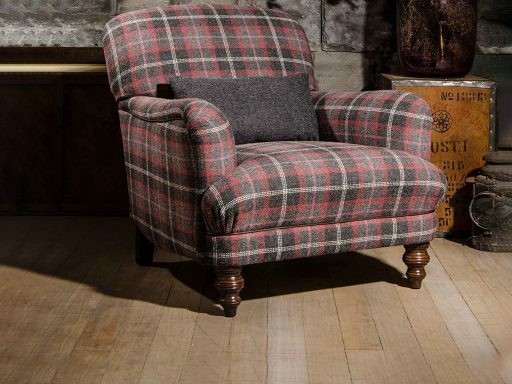 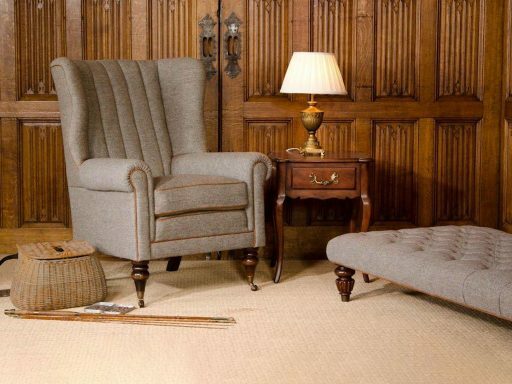 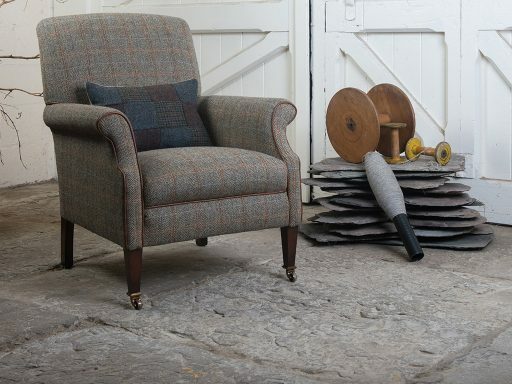 We have a large selection of occasional chairs to suit every style and every room. 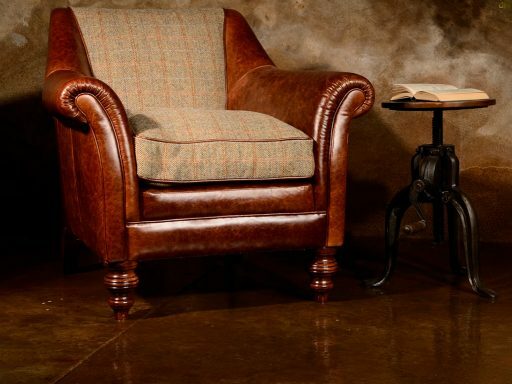 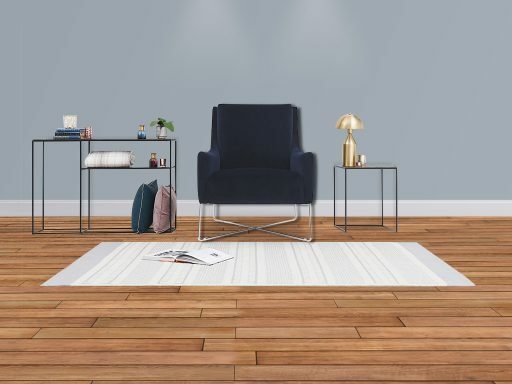 Whether you are looking for classic or contemporary, designer or traditional, fabric or leather, we have an accent chair that is perfect for your home. 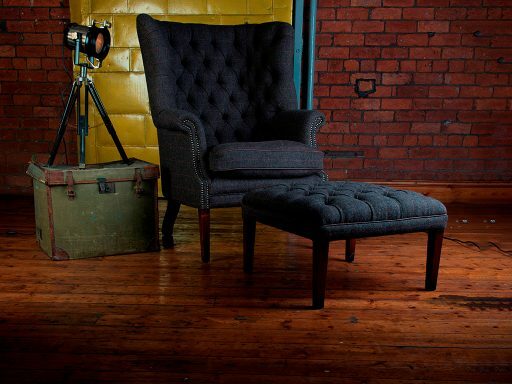 But it’s not just style that’s important when it comes to our occasional chairs. 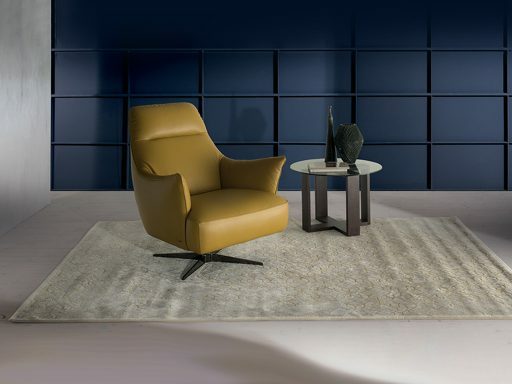 Comfort is every bit as important and so many of our occasional chairs can offer a multitude of recliner positions which will allow you sit in absolute comfort whenever you choose to relax on your new chair.